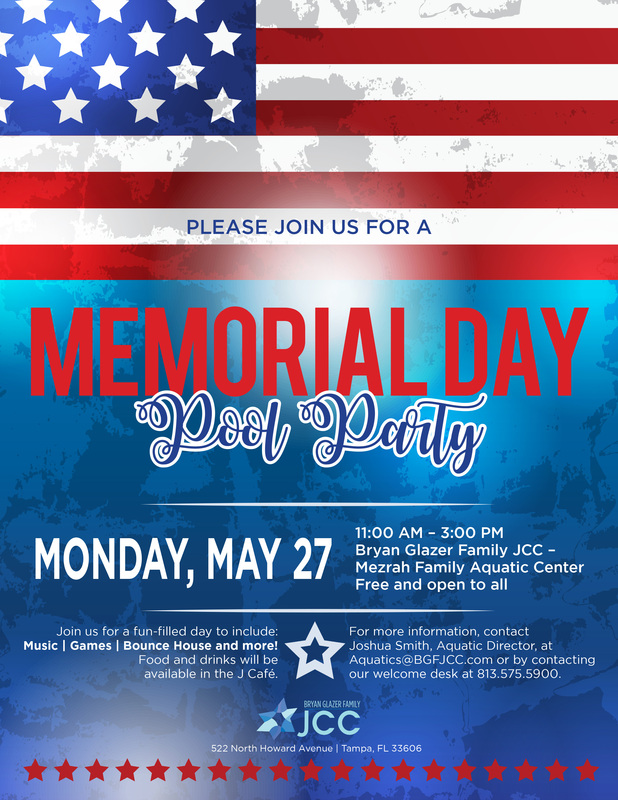 Come celebrate the lives of those who have sacrificed for our country. Join us for a day filled with Music, Games, Bounce House & More! Food and drinks will be available in the J Cafe.